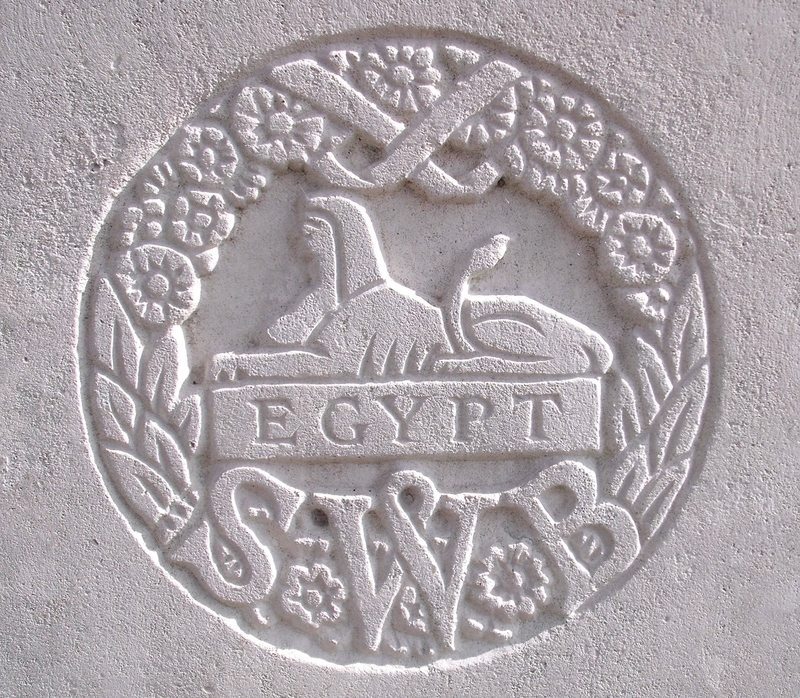 1st Bn, The South Wales Borderers, 3rd Brigade, 1st Division, B.E.F. William Grendon, was born in Hockley and enlisted in the South Wales Borderers in 1914 at Worcester. He died four years later on the 8th October from wounds received in action after three years of active service in France – he was 25. He left a widow who resided at Northumberland Cottage, St Anns Road. Copyright © Malvern Remembers. All rights reserved.